Having already missed two golden opportunities, the Modi-led government has one last chance on February 29 to prove its commitment to economic governance. People voted Narendra Modi to power because of the leader's ability to effectively market `dreams' about transforming the country into an economic power and promising a share to every Indian. Of course, not to forget the assurance of exposing culprits, especially the ones taking shelter at tax-heavens at the expense of the aspiring poor and lower-middle classes. 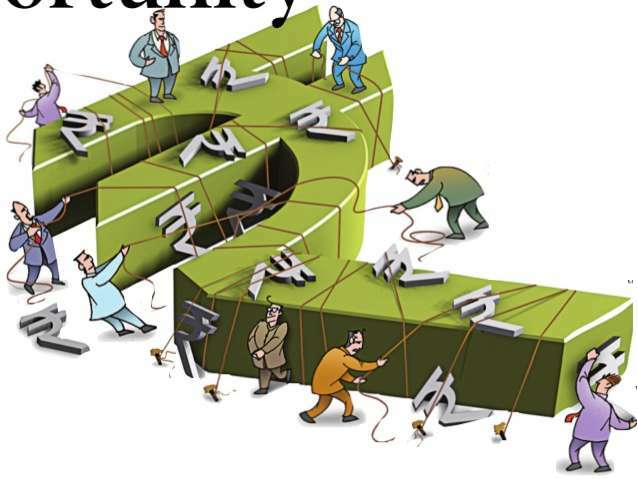 Finance minister, Arun Jaitley , otherwise known to be a shrewd political strategist, should understand the task he is expected to fulfill despite the economy facing many challenges. The prevailing economic situation demands that the forthcoming Budget be economic, rather than political, in approach. One sincerely hopes the finance minister keeps his word about it not being populist. No doubt, he is in a pathetic situation confronting challenges both at the domestic and external front. At the same time, the credibility of the government is at stake in terms of its commitment to adhere to fiscal discipline norms.